7865 MILFORD AVE. LOT 5740 HARVEST WIND. MUST SEE NEW RANCH PLAN. Construction has just started on this Beautiful ranch located in the Meadows At Lewis Center. This plan is very open. The great room, oversized kitchen and kitchen eating area flow right into the covered porch area. Master suite is oversized with plenty of closet space and a must see master bath. Stop by our model home located at 2410 Koester Trace, Lewis Center, 43035. Price coming soon. 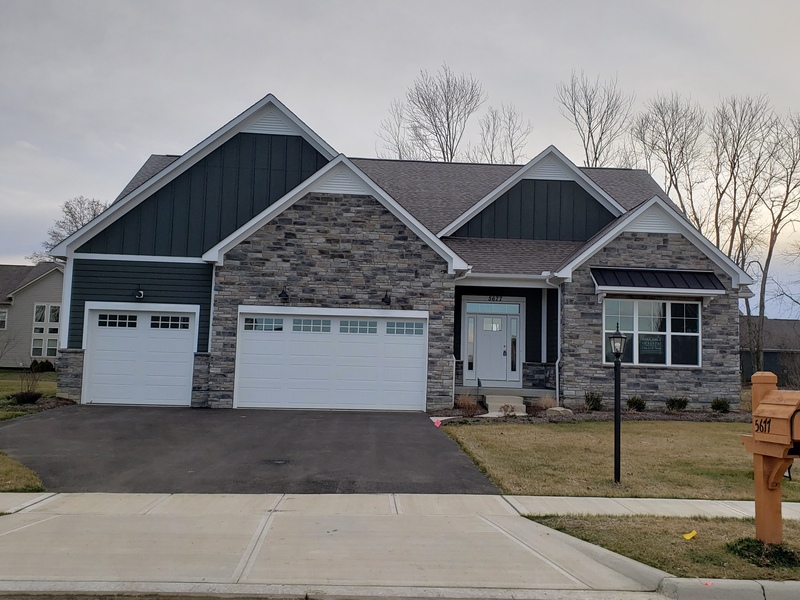 Silvestri Homes builds new homes in central Ohio. Providing Quality, Value, Service, and the Personal Touch. Locations in Delaware and Franklin counties, Westerville, Dublin, and Powell.